B & B ZOH is located In Amsterdam Zuidoost right next to the metro station Bullewijk. 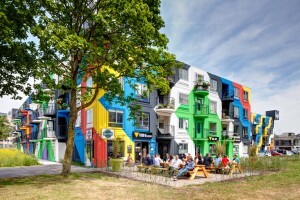 The building is called Heesterveld Creative Community. 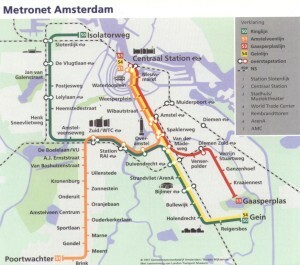 From here there is very good access to Amsterdam city centre. 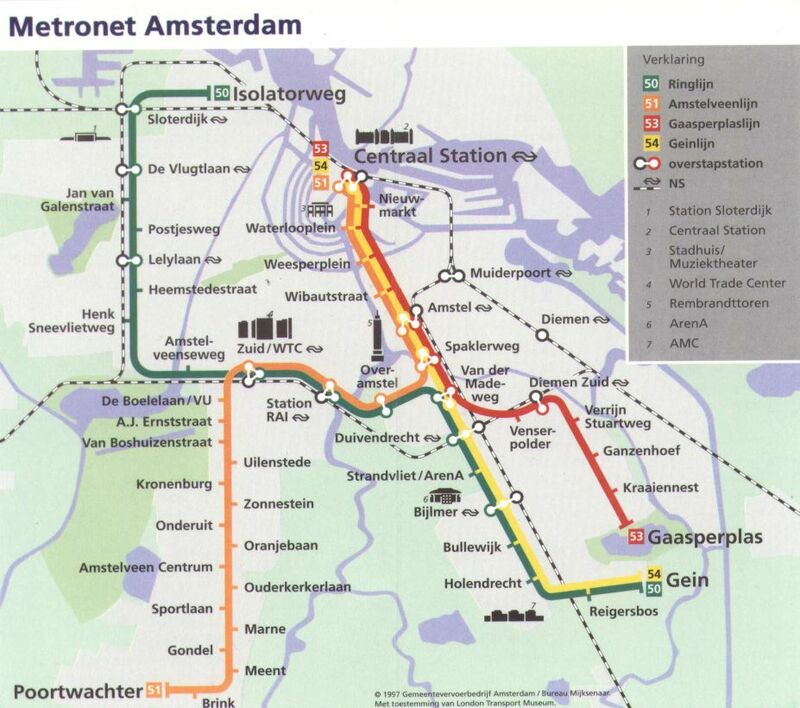 Just 12.5 minutes with the metro into the centre of Amsterdam. Famous concerts halls such as Heineken Music Hall, Ziggo Dome and Ajax Arena are at walking distance. In the immediate neigbhorhood there are several affordable parking garages. Price: € 1.35 per hour. € 13.50 for a whole day. Please contact us if you need detailed travel directions. We are happy to help.